It’s safe to say that the beta for Call of Duty: Black Ops 4‘s new Battle Royale mode, Blackout, has proven to be a huge success for developer, Treyarch, and publisher, Activision, with the event being one of the most viewed games on Twitch. 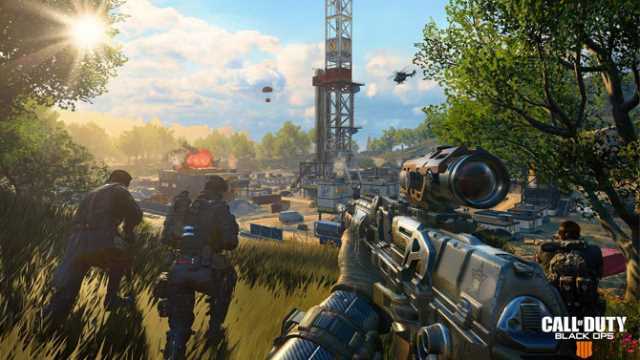 Rather impressive for a beta and game still a few weeks out from release, the Blackout beta has gone to show just how insanely popular the genre has become, and how quickly any sort of new take on the experience can rile up interest from gamers everywhere. 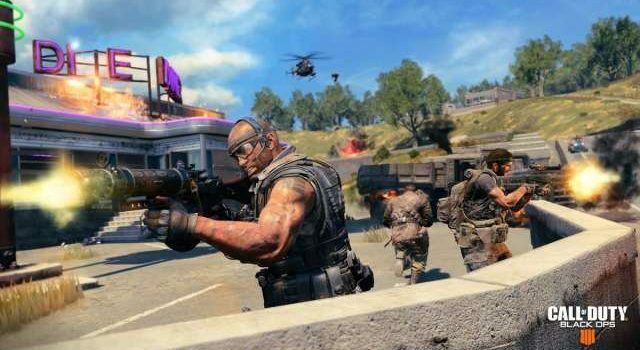 The Blackout beta, which kicked off on September 10 on PS4 before joining Xbox One and PC a few days later, sits at No.5 overall on the Twitch charts, and while it doesn’t quite come close to juggernauts of the Fortnite and CS:GO varieties, it did manage to pipe them in one key statistic: peak viewers. 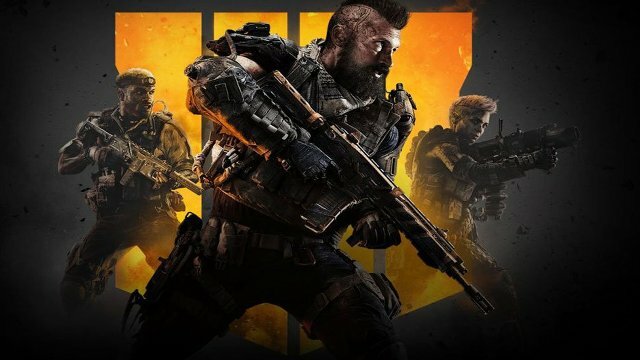 As detailed on SullyGnome.com, Black Ops 4 peaked at 586,000 viewers on Twitch over the past 7 days, more than double the peak viewers for Fortnite. It’s worth noting that, seeing as Fortnite‘s popularity has seen an intensely varied and saturated streaming offering, viewers are spread out over more content: the average viewer ratio for Black Ops 4 is hovering around 60, whereas for Fortnite it’s much lower with around 12. 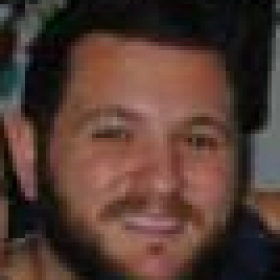 What it does show is that there’s both an insane amount of potential in this latest addition to the Call of Duty franchise, and also that there’s interest once again in the industry stalwart. 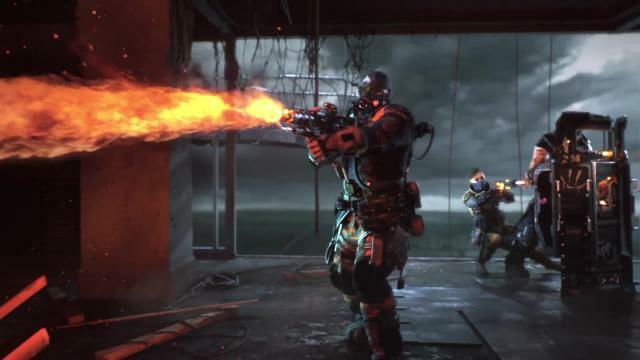 The beta has been live for more than a week now, and such was the popularity of the event that Activision extended the beta by a couple of days, and also increased the maximum player count from 88 to 100. Such was the success of the beta, it’s even more impressive how smoothly the game ran across both console and PC, albeit with some patchy performance on PC dampening the offering in its early days. I called Black Ops 4 – Blackout a “breath of fresh air” after a few hours playing it, and I genuinely believe it has the potential to overtake PUBG as the genre’s key offering.